Nissan Altimas will be on the 2017 Virgin Australia Supercars Championship whether the car manufacturer continues to invest in the category or not. 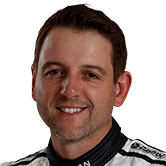 That’s the word from Todd Kelly, the co-owner of Kelly Racing, which has campaigned four Altimas under the Nissan Motorsport banner with factory backing since 2013. But with Nissan’s decision whether to renew still to be resolved the team has bitten the bullet and committed to the Altima for a fifth consecutive season regardless. “Either way (the Nissan decision goes) we have got the cars and we are too far down the track to do anything other than racing Nissans next year so we are pressing on regardless,” Kelly told supercars.com. While Kelly and the team understand Nissan Australia to be supportive of an extension, the decision first has to get the green light from Nissan in Japan and its performance and motorsport division, Nismo. 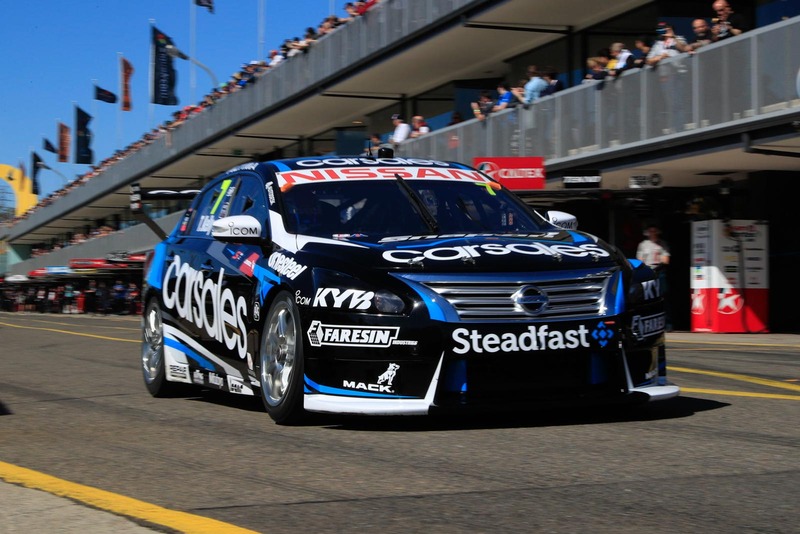 Nissan Australia boss Richard Emery has indicated a decision will be known by the September 16-18 Wilson Security Sandown 500, but it could be communicated sooner that. Kelly is clear the team believes it has Nissan Australia onside and is hopeful global headquarters sees it the same way. “Nissan Australia and all the team are completely immersed in our business and what we have done with the engine, what we have done with the aero and how we have structured our team and our long term and short term plans with staff and drivers and engineers and sponsors and the whole thing,” he said. Kelly said the renewal decision comes at a time when the performance of the Altima is reaching a truly competitive level and when the team’s commercial operations are also very strong. “We are in probably one of the best positions we have been in in terms of opportunities and deals happening and the general buzz around the team commercially is really encouraging,” said Kelly. “So we have had a lot of that stuff happening over this year and we are just waiting for the big one with the Nissan situation to resolve itself. Both Holden Racing Team driver James Courtney and Swiss female racer Simona de Silvestro have been linked with a Nissan seat for next year. Kelly wouldn’t confirm the rumours but did praise both drivers. 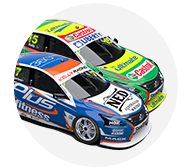 Current Nissan drivers Michael Caruso and Dale Wood have not been re-confirmed for 2017 as yet. Kelly said de Silvestro impressed with her performance as a wildcard in the Harvey Norman Ford Falcon FG X alongside Renee Gracie at the Supercheap Auto Bathurst 1000 last year. But Kelly cautioned against the prospect of double or even a single driver change happening at the team next year, citing continuity as a key concern. “There is a possibility of not changing it (the driver line-up), there is a possibility to change it. We just need to make sure we make the right decisions for the best situation for our performance. “We are not in a bad place, we have lots of good things happening and plenty of options we just need to make sure the Nissan thing gets ticked off and we make the right decisions.